All of our guests get to make (and drink) 5 different cocktails as standard, utilising professional equipment, and premium spirits and ingredients, which for £70 is very good value for money. We’re also pleased that our tuition is considered ‘patient’ and ‘excellent. 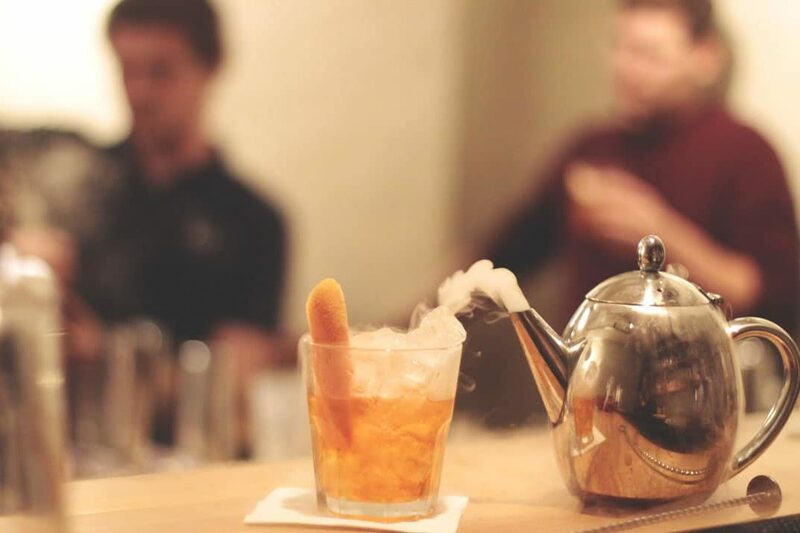 Our highly-trained and passionate team pride themselves on their cocktail knowledge and will guide you through the history and processes behind each cocktail at a pace which suits any standard of mixologist. 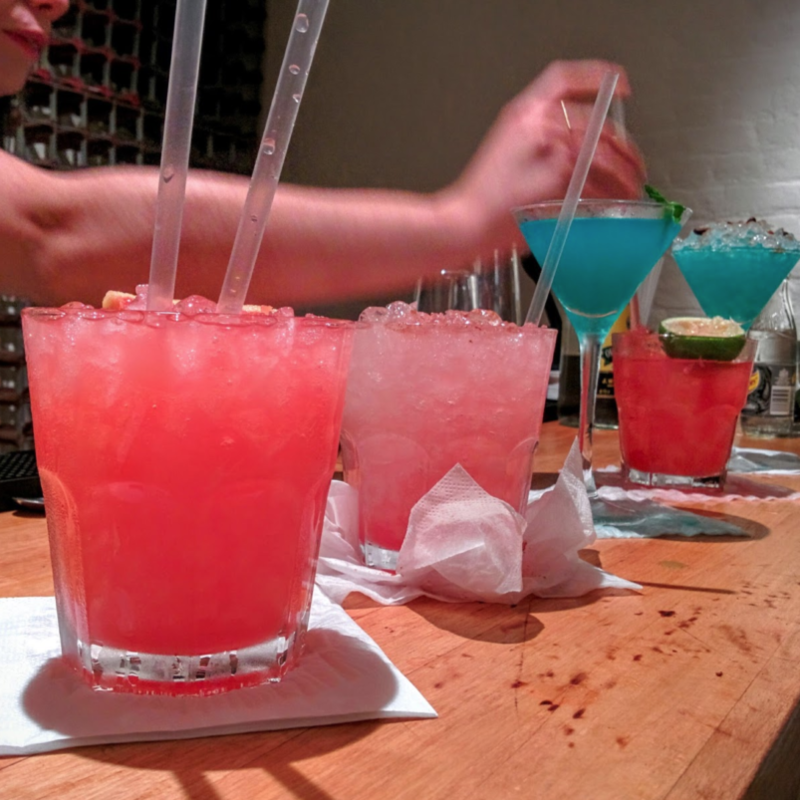 Interested in organising your own cocktail making masterclass? Call one of our dedicated events organisers today on 02080 037 982 and we’ll be happy to run you through what we can offer.